Oak Ridge National Laboratory has signed a memorandum of understanding with the United Kingdom’s National Nuclear Laboratory to partner on various nuclear research and development efforts. NNL is owned and operated by the U.K. government and does research across the entire nuclear fuel cycle. Credit: National Nuclear Laboratory, U.K.
OAK RIDGE, Tenn., Sept. 13, 2018—The United Kingdom’s National Nuclear Laboratory and the U.S. Department of Energy’s Oak Ridge National Laboratory have agreed to cooperate on a wide range of nuclear energy research and development efforts that leverage both organizations’ unique expertise and capabilities. The MOU cites future collaborative activities that build upon both laboratories’ shared strengths to ensure maximum effectiveness during the three-year agreement. This includes developing modeling and simulation tools for advanced nuclear reactors, exploring accident-tolerant fuels concepts, developing management and assessment techniques for spent fuel, and pursuing the production of isotopes for space, medical and industrial applications. The goal in each area is to provide different perspectives on how the two organizations tackle difficult research questions that meet the needs of the nuclear community. 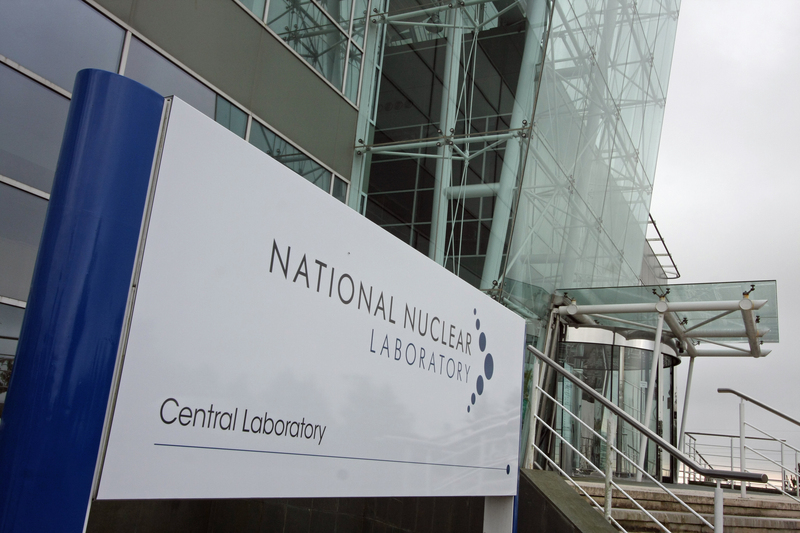 NNL is widely known for its Nuclear Fuels Centre of Excellence and in-house high-performance computing capabilities. In addition, the lab has established analysis tools including the ORION fuel cycle modeling code and the ENIGMA fuel performance code. ORNL’s nuclear capabilities span similar offerings that include the internationally recognized SCALE code system, the Virtual Environment for Reactor Applications analysis tools from the Consortium for Advanced Simulation of Light Water Reactors and various research and development facilities for nuclear applications. UT-Battelle manages ORNL for DOE’s Office of Science. The Office of Science is the single largest supporter of basic research in the physical sciences in the United States and is working to address some of the most pressing challenges of our time. For more information, please visit https://science.energy.gov.